Investing in the Midwest region of the United States is good business. Our work ethic and natural resources are what puts us on top of a global supermarket. Ritter Feedyards is in the middle of the Heartland, which means, the best value for feed with your investments. Being centrally located is how our distribution works so smoothly. The movement of protein for the world, flows right through Nebraska, just as our underground aquifers moves water throughout the U.S. 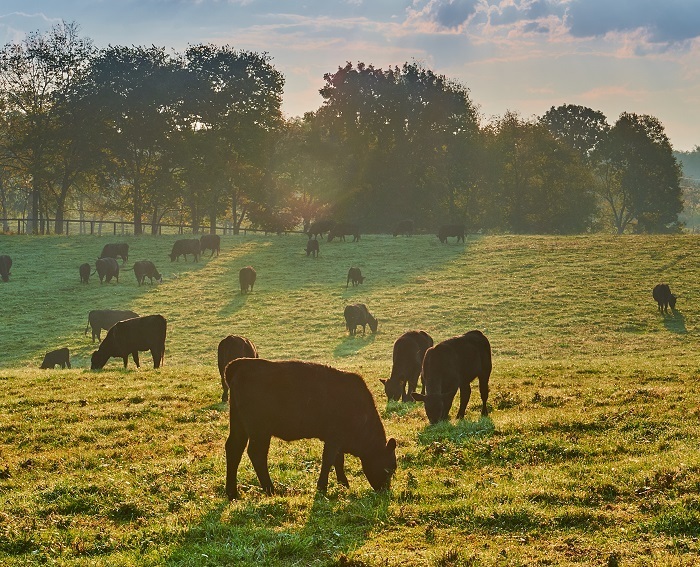 Beef is what built the American West, and if our forefathers could see us today, they would be proud of our attention to details for this great industry called Cattle Ranching.